It was a cold Wednesday morning as I rushed to the Technical University of Kenya. It was the agreed upon rendezvous for a group of us. Who were we? 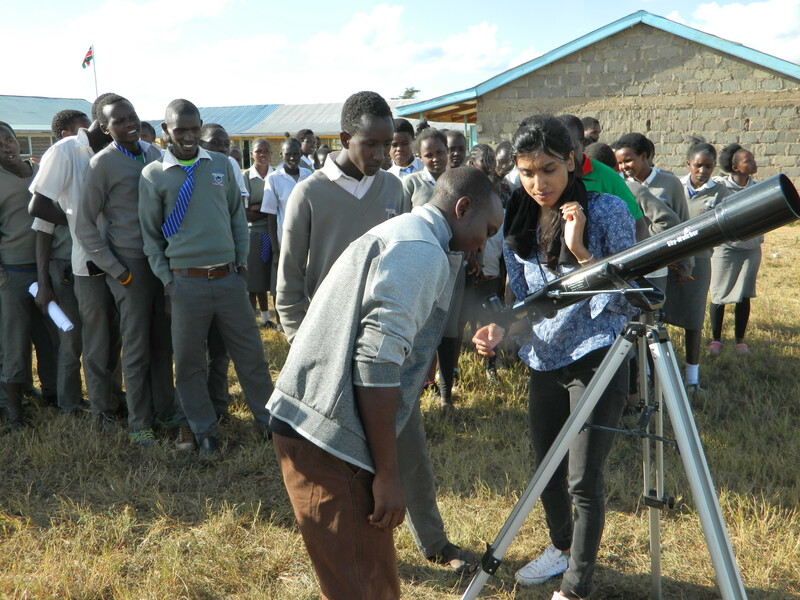 Development of Africa with Radio-Astronomy (DARA) students in Kenya. Mission? 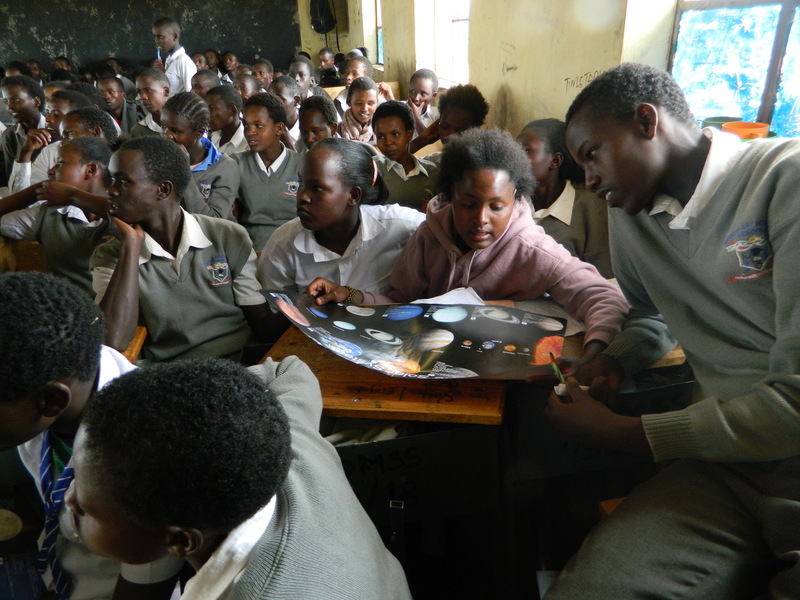 To spread the gospel of Astronomy in Maralal town, 347 kilometres away from Nairobi. Now, in typical African fashion I was a bit late! I had to get a motorbike to get me to the meeting point. I found my good friend and colleague, Dennis seated on some pillar. He was busy trying to scare the team into punctuality! “The Van will leave in five minutes.” Don’t be too harsh on Dennis. To get Kenyans to keep to time, the threat of deadlines is not an option! Soon enough everybody including our local contact persons, Mzee Lengoiboni, and Mr. Nick had arrived. We set off on our journey. One of us cracked open a book on string theory. Soon a discussion ensued on the merits and demerits of the theory, and the extensive use of mathematics in modern physics. As the debate continued, I spaced out a bit to wonder how far Kenya and Africa had risen. Her youth weren’t fighting for their tribes using guns. They were fighting for the soul of physics using logic and historical precedence! …I woke up in a dusty and bumpy road. Mzee Lengoiboni informed us that we had neared Maralal Town. 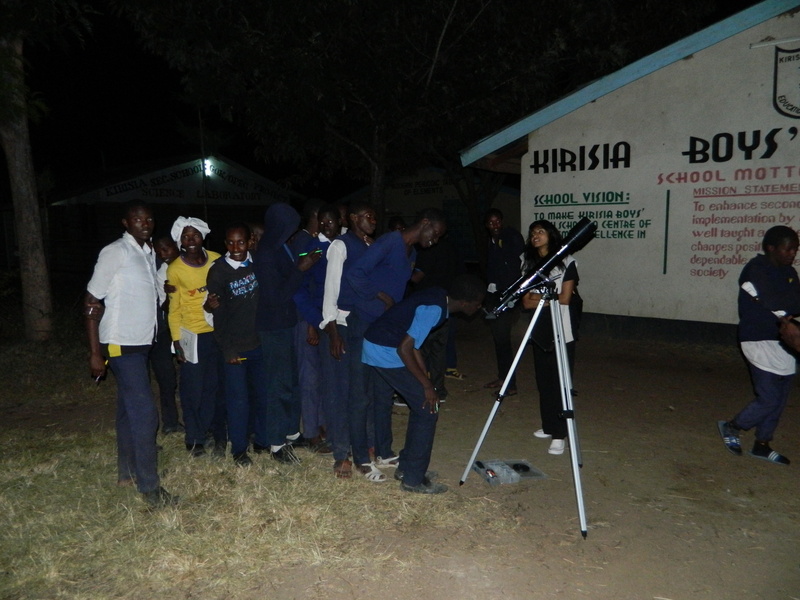 After hotel check in, we headed direct to Kirisia Boys’ High School, in the outskirts of the town. We entered a hall full of expectant students. I couldn’t help feel the hundreds of eyes boring right into my mind, revealing my fundamental incompetence! Anyway Dennis began the presentations. He seemed very calm and relaxed. My stage fright soon disappeared as I began. I introduced the basic notions of of Astronomy and went on to some ideas on the birth and death of the universe. After that, our group member Maurice followed up with an excellent explanation of the motion of the planets and other celestial bodies. 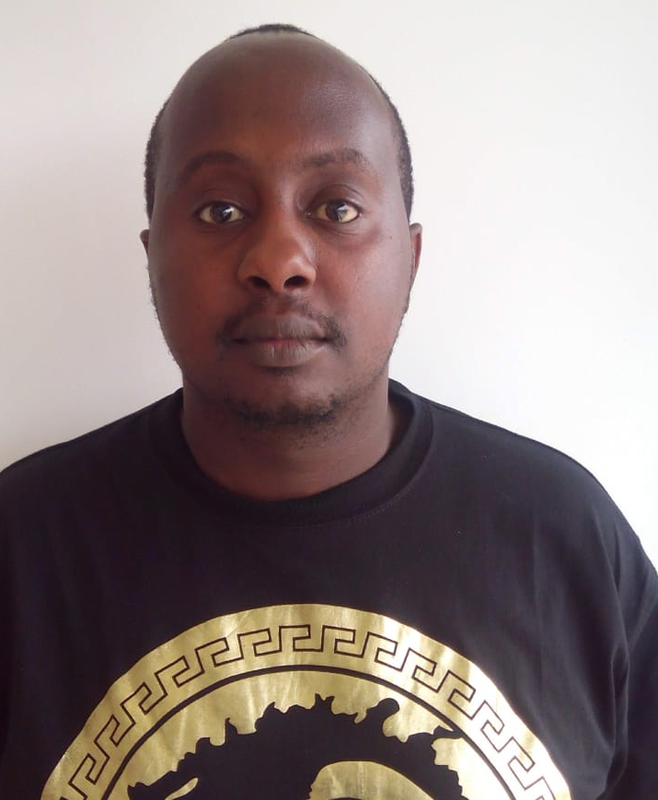 A close friend, Bonface concluded with the opportunities that were available to students in Astronomy in Kenya. Evening came quickly. Samyukta, a good friend and member of our group, had carried her telescope along. The threatening afternoon clouds got the cue and rushed away, to reveal the telescope’s playground. I silently muttered my thanks to Urania as we set the telescope up. Sam quickly and deftly focused on the moon. The students were impressed to see the craters on the moon. She then focused on the red planet as I fantasised how it would feel like to step on it. She then turned her telescope to what we thought was Jupiter. After focusing on the body, we could see rings on the planet! Students got very excited and lined up to see the rings of Saturn. We visited other high schools for the next two days. We found equally enthusiastic and curious students. 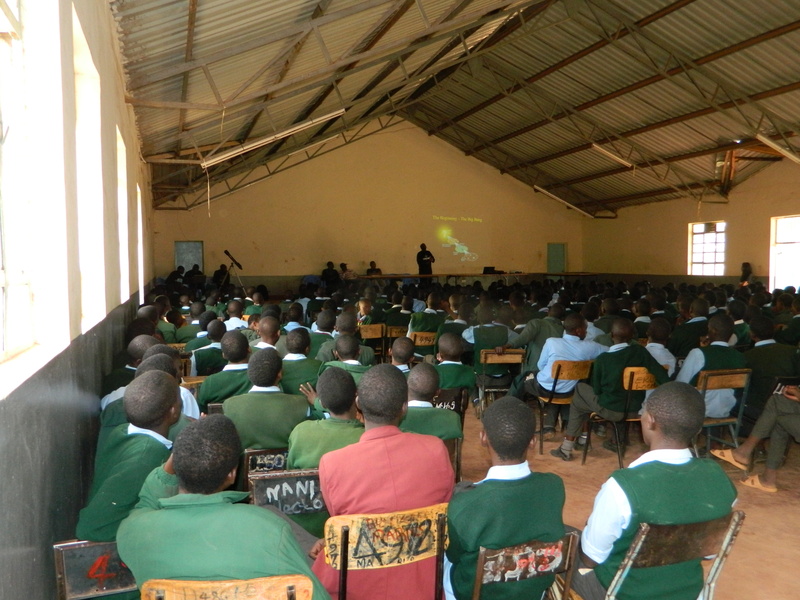 In Maralal High School, a young man called Juma asked us the difference between blackholes, wormholes and whiteholes. I was simply amazed. Can you, the esteemed reader tell the difference between these objects? All in all, I had a lot of fun! I was in the company of exceptional young people: from the hard work and resourcefulness of Dennis, to the unmatched organisational skills and operational memory of Paul. From the extraordinary intelligence and the caring heart of Samyukta, to the calmness and logical approach of Maurice. From the super-quick learning skills of Bonface to the humorous and creative Joseph. The outreach mission was a success. As we got back to Nairobi I was a bit sad. I thought of all the students who couldn’t be reached by our mission in Maralal, Kenya and the World. I thought of all the students who would have fell in love with astronomy if only they had just peered through a telescope. We can’t stop doing our job. 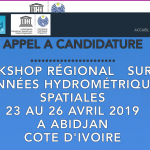 The Author would like to acknowledge Development of Africa with Radio Astronomy (DARA) who funded the project.